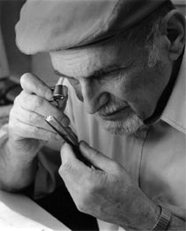 The world owes the beauty of the Original Radiant Cut to its inventor, master diamond cutter Henry Grossbard. After much careful, expensive experimentation geared toward infusing the elegant but glassy emerald cut shape with the brilliance and scintillation that make diamonds so special, Henry created the Radiant Cut in 1977. 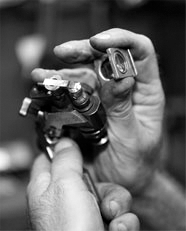 His breakthrough revolutionized the industry and ushered in an era of creativity and excellence in diamond cutting. Today, Stan Grossbard, Henry’s son, carries on his father’s legacy, making sure every Original Radiant Cut Diamond is cut to Henry’s exacting standards of perfection. Stan is personally available to answer all of your diamond questions and help you through the shopping process. Just live chat or call him at 212-382-0386. The Radiant Cut combines step-cut faceting of the Emrald Cut and brilliant cut faceting of a round stone. 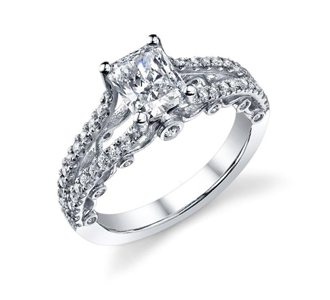 Its elegant brilliance makes the Original Radiant Cut the ideal choice for engagement rings, pendants, earrings, and beyond. 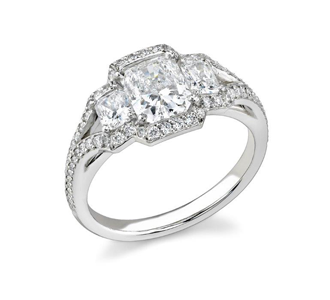 Classic Engagement Rings Fitting the Timeless Beauty of the Original Radiant Cut. 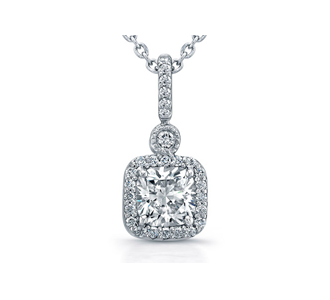 Dazzling Original Radiant Cut Diamonds maximize the beauty of pendants, earrings, and more. The cut quality of your diamond is the most important characteristic affecting its beauty. A rough diamond has no brilliance at all. The faceting makes a diamond explode with brilliance. Since brilliance is what a diamond is all about, cut quality is absolutely critical in selecting the right diamond for you. Every Original Radiant Cut is unique. Each Original Radiant Cut has its own personality. They differ in color, clarity, shape, and even in the way they reflect light. All of our diamonds are captivating, but which is the most beautiful to you is a matter of personal choice. Invented with the goal of maximizing the beauty of each diamond, only the Original Radiant Cut is cut to Mr. Grossbard's exacting standards and artistic ideals. Before Mr. Grossbard conceived of the Radiant Cut, all diamonds with straight edges, like the emerald cut, were faceted with long rectangular facets. 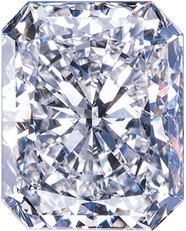 This cutting style, called the "step cut" results in a diamond with a glassy appearance. Diamonds with rounded edges, like round diamonds, pear shapes, ovals, and marquises, are faceted with triangular facets. By creating a technique to combine these two cutting styles, Mr. Grossbard was able to release the natural brilliance of a straight edged diamond. 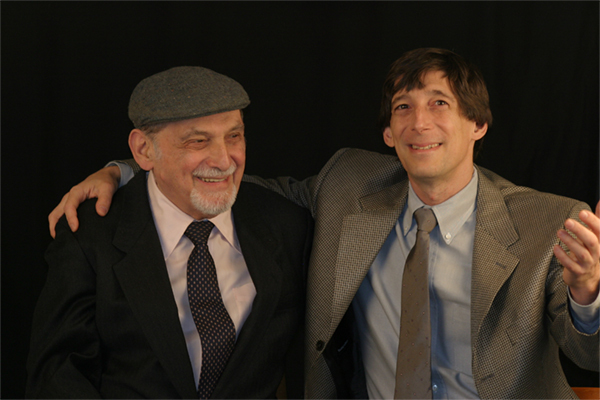 Henry Grossbard equated his development of the Radiant Cut to a sculptor's artistic design process. "An experienced craftsman can look into the rough stone and see the finished diamond," he often explained. 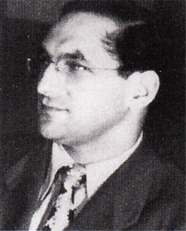 As an artist he sought to create the most exquisite square and rectangular shaped diamonds. "I didn't create the radiant for weight retention," Mr. Grossbard said, "I did it to create a beautiful diamond."